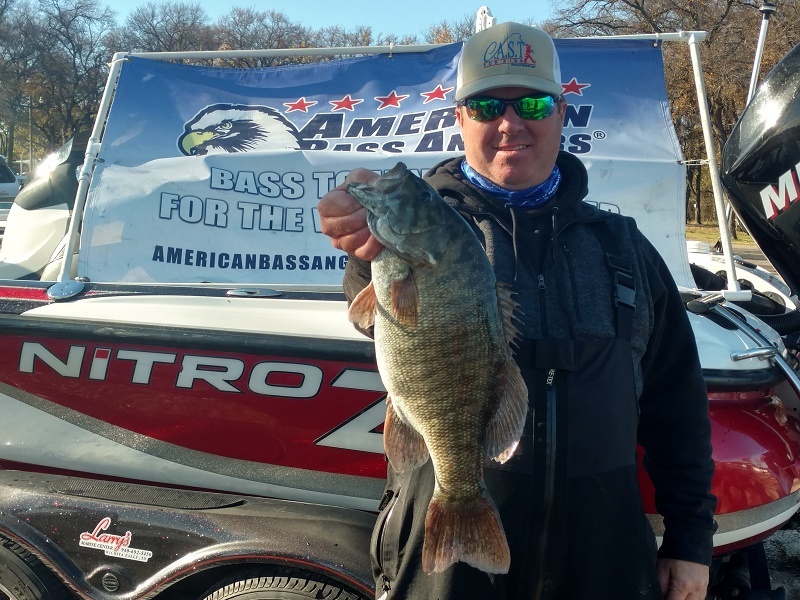 Steve Perkins of Velma, OK won the American Fishing Tour Division 112 Wichita Falls TX tournament presented by American Bass Anglers held November 10, on Lake Texoma. 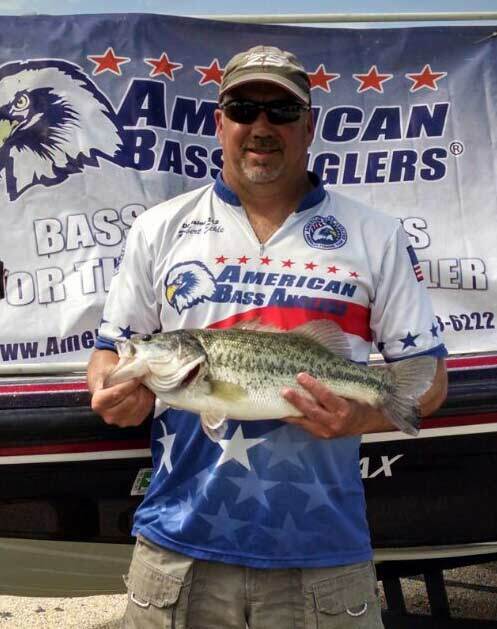 Running out of Soldier Creek near Kingston, Ok. Steve brought back 5-bass that locked in the scales at 15.68-lbs. anchored by a 4.74-lb smallmouth kicker. For the victory, Steve took home a check for $507. The upcoming Texas – Wichita Falls Division 112 March 10th, 2018 tournament ramp location has been changed. The tournament will now be held at the Possum Kingdom Boat Launch. 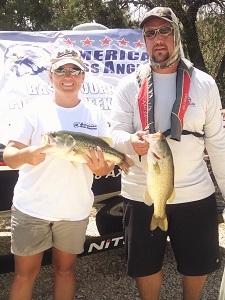 Olivia Hendricks won the Ram American Fishing Tour, presented by American Bass Anglers, Texas Division 112 championship tournament, held September 12-13 2015, on Lake Possum Kingdom. Running out of the Brazos River Authority #8 ramp, near Graham TX, the Marysville, CA, angler caught one bass weighing 3.31 pounds. Fishing was extremely tough with the high water conditions. Olivia stated that, "Patience and finesse paid off for a tough two days of fishing on a lake I have never fished before." For the victory, Olivia took home a check for $648.00. Olivia caught her fish on a shaky head finesse worm in green pumpkin and also won the Big Bass award.